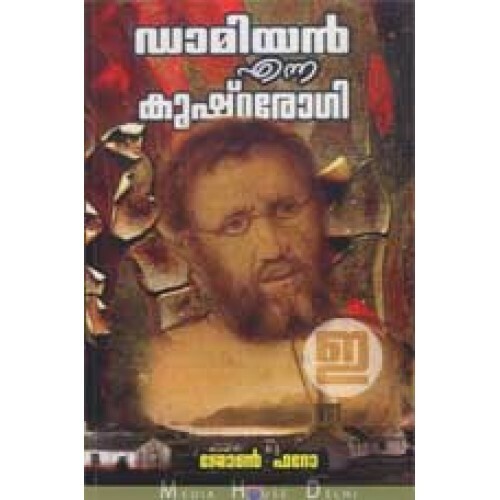 Biography of Father Damien written by John Ferro. 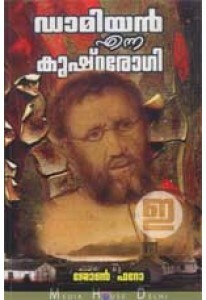 Originally published in English as 'Damien The Leper'. 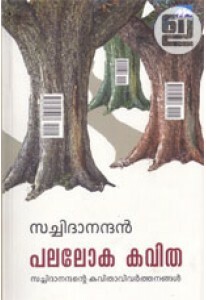 Translated into Malayalam by Sindhu Shelley. Father Damien won recognition for his service to people with leprosy, who had been placed under a government-sanctioned medical quarantine on the island of Molokai in the Kingdom of Hawaii. After sixteen years caring for the physical, spiritual, and emotional needs of those in the leper colony, he eventually contracted and died of the disease, and is considered a "martyr of charity". In 2009, he was recognized as a saint by the Catholic Church.